2985 NW 84th Ter, Cooper City, FL.| MLS# A10555494 | Susan J Penn l Best Agent l Buy & Sell South Florida Homes! Most popular model in Monterra - The Chapala! 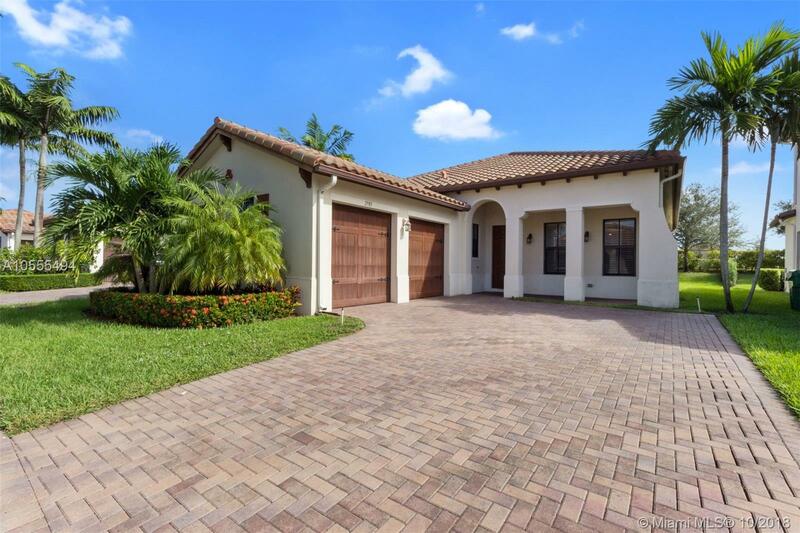 This elegant home boasts high ceilings and open floor plan, impact windows, upgraded kitchen with soft close drawers, tile flooring, built out closets and specious backyard with room for a pool. The gated community of Monterra offers resort style amenities including a fully equipped fitness center, free form swimming pool, basketball, tennis courts and Dog Park. A+ Cooper City schools. Zoned for Embassy Creek Elementary! Close to Fort Lauderdale International Airport.